I greet you with peace and love at a time never before to usher in African power in the world. I am truly delighted, thankful and grateful to those like you who have accepted the awesome and historic responsibility of leading and supporting WADU and the overall Pan African Movement in whatever capacity. As you may know, since my election as your President, I have been diligently engaged in promoting WADU far and wide. I have spoken in the Caribbean, Europe, Africa and the United States. 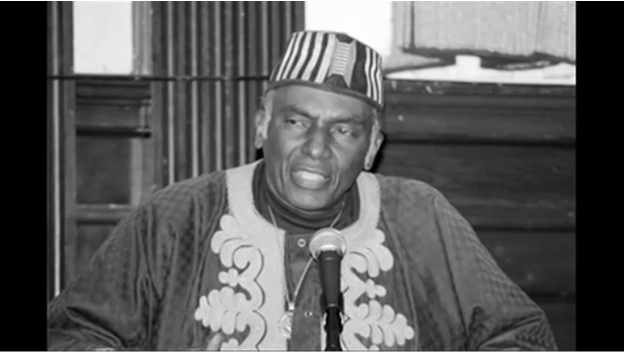 To maintain the momentum of WADU and regain the power of Pan Africanism, I am proposing that we stop agonizing and start organizing to put a final stop to racism, neo-colonialism and oppression of all people, globally. 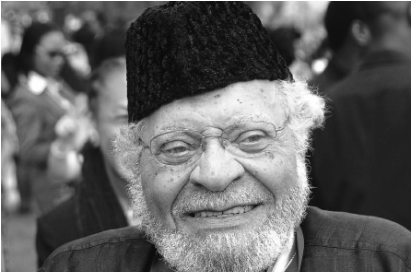 Born in Panama, Baba Dudley was a participant of the 5th Pan African Congress with those like Kwame Nkrumah, Amy Garvey, and WEB Dubois and fought African freedom across the globe. He was an Attorney for President Jomo Kenyatta during the Mau Mau revolution, a former Minister and Ambassador to numerous African nations from Jamaica and one of the foremost and most highly respected Pan Africanists today.